Place : 2F Auditorium, Main Admin. Bldg. 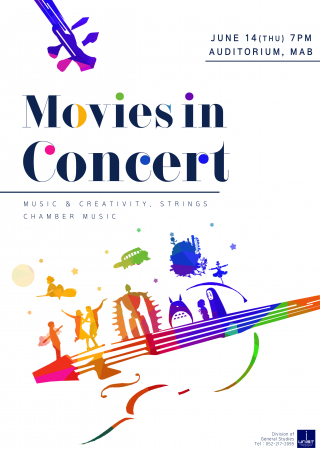 A public music concert, entitled “Movies in Concert” is scheduled to be held in UNIST Auditorium on Thursday, June 14, 2018.